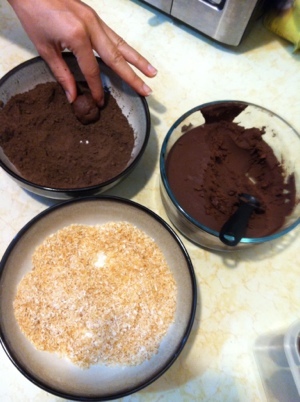 I’m celebrating this fourth of July with some chocolates, home made that is!!! 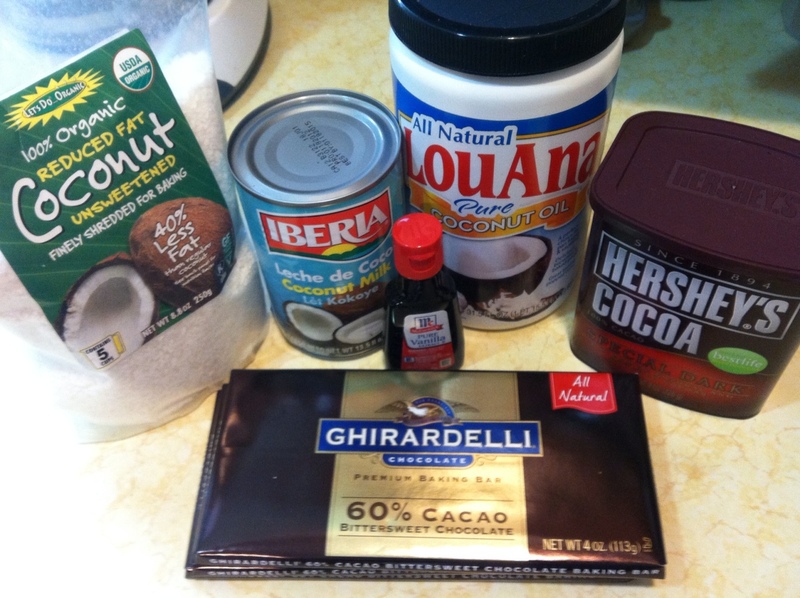 I’m not a huge fan of chocolate but I do have a sweet tooth and I was very excited when I found this recipe. Nothing like a delicious chocolate after a nice meal and that’s exactly what I’m planing on for today. 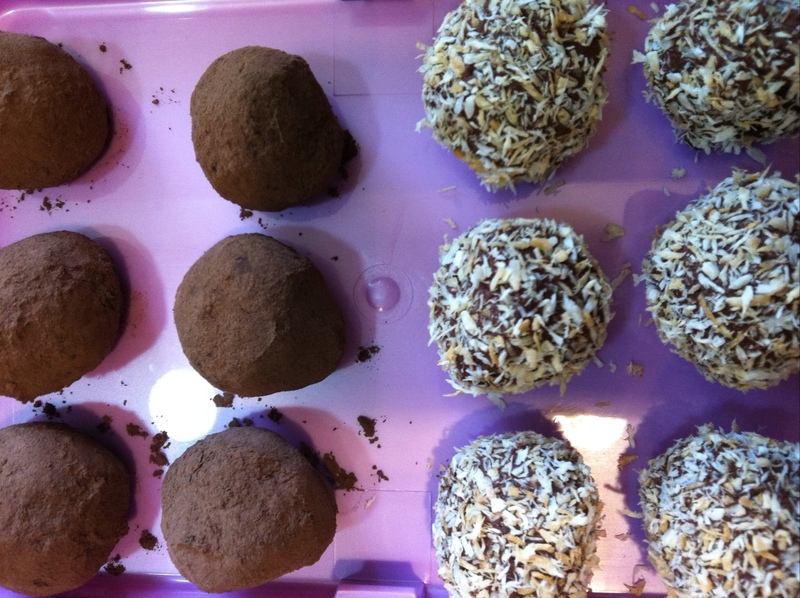 Take a look at the original recipe that I followed from Nom Nom Paleo. Happy 4th of July and stay safe!! !